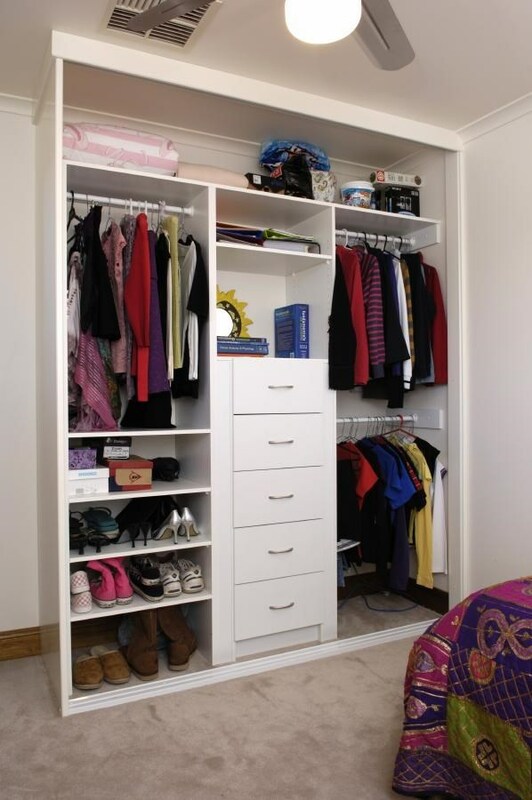 Once you've decided on the exterior style and finish of your built in wardrobe, we'll assist in the design and layout of the internals, ensuring excellent functionality and maximum use of the available space. 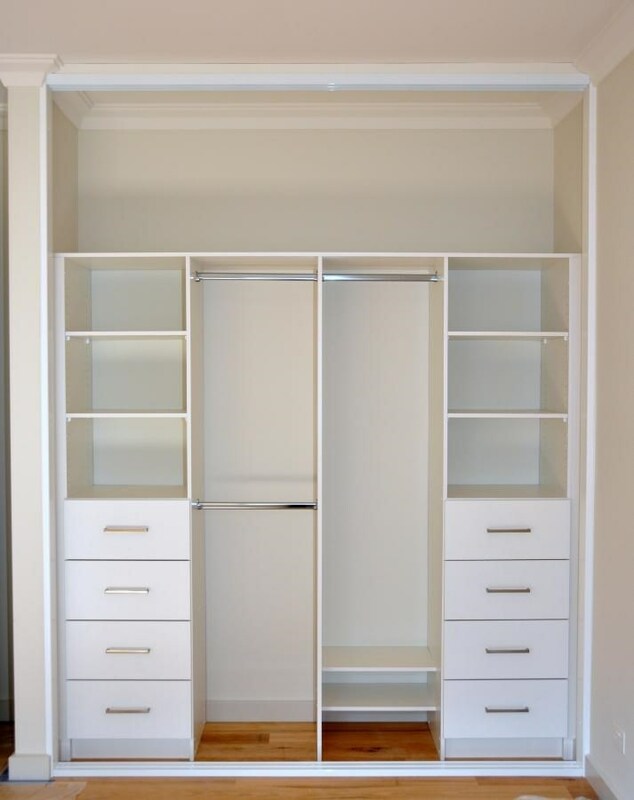 With an extensive range of internal components, there are many variations and layouts to suit the number of doors and width of your built in robe. 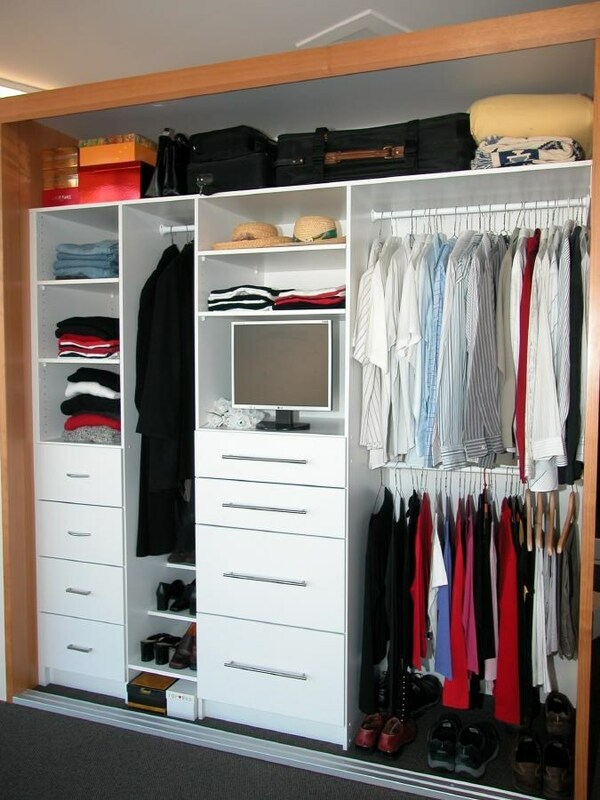 The internal aspect of a wardrobe is integral to your overall satisfaction. 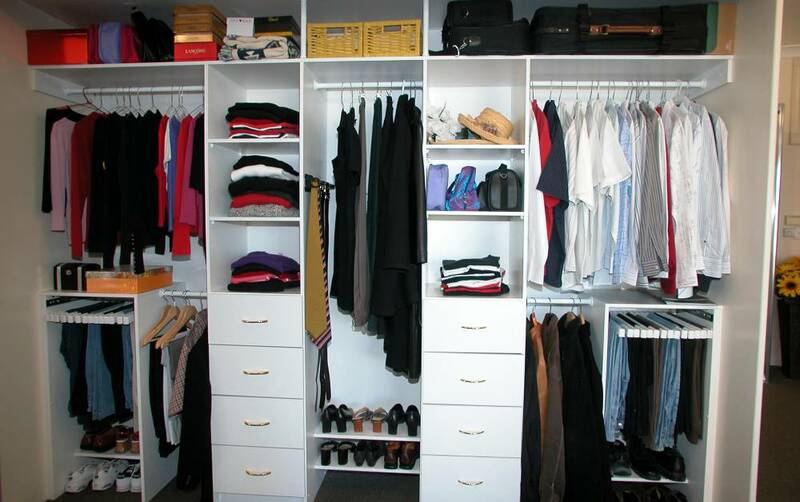 Once your exterior wardrobe selections have been made, our professional design team will work with you to design the perfect internal fit-out. Because each of our designs is custom made, we guarantee excellent functionality and maximum use of your available space, no matter how big or small. 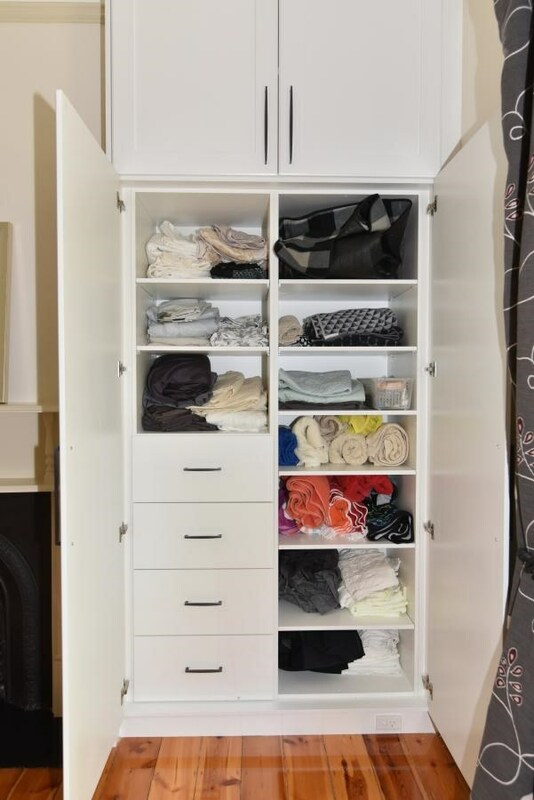 With an extensive range of internal components to choose from, you can rest assured that you’ll have the perfect space to store everything from your jumpers and dresses all the way through to handbags and belts! 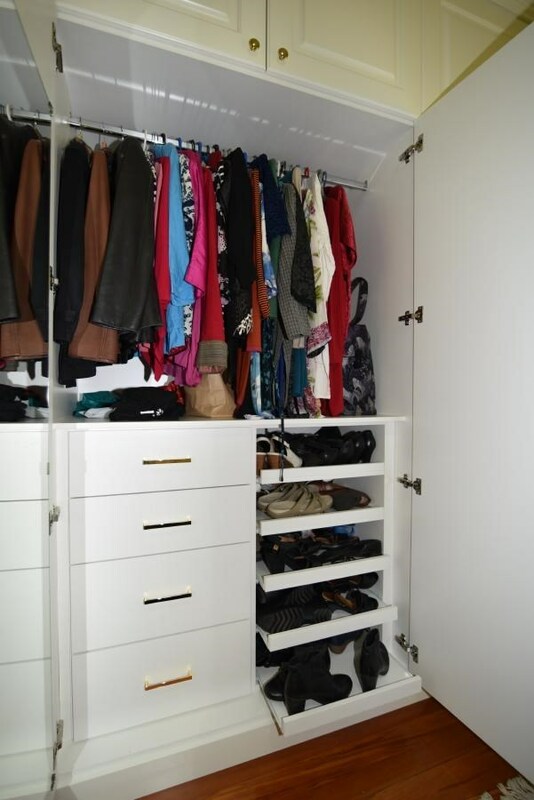 Our dedicated trades team will work with you to match your wants and needs and translate this into a fully customised, functional and aesthetically pleasing wardrobe design. Be sure to visit our showroom and one of our friendly design consultants will be happy to show you our range of storage solutions. 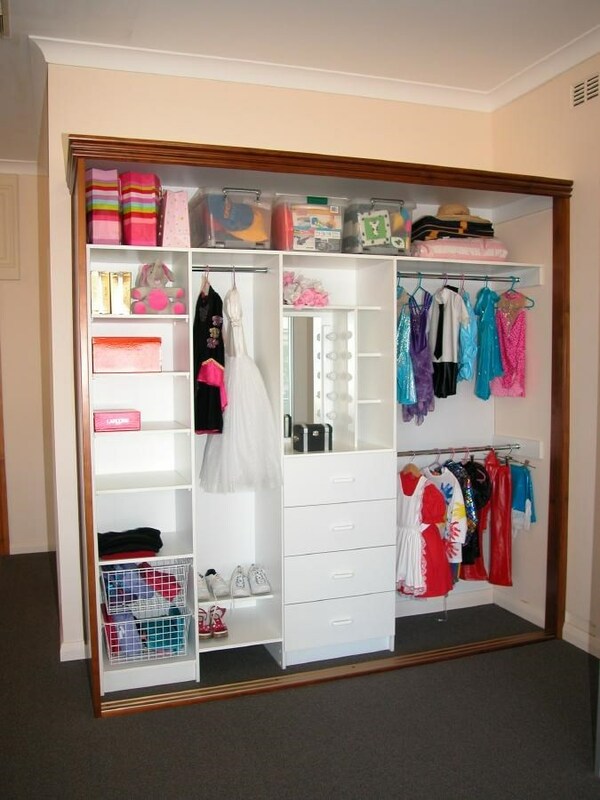 Call us on 8234 6005 for further inquiries or to arrange an obligation free design consultation in your Adelaide home.